NVIDIA's latest graphics driver will now allow DirectX ray tracing features (DXR) to be enabled on non-RTX cards as well. Starting from driver version 425.31, GeForce GTX 10 and 16-series cards will be able to take advantage of DirectX ray tracing. Apart from DXR support, the update also brings Game Ready drivers for Anno 1800. Ray tracing is an enhanced illumination technique used to render lighting, shadows and reflections that look more realistic. While this technology was already present, the rendering wasn't being done in real-time since it required powerful hardware. 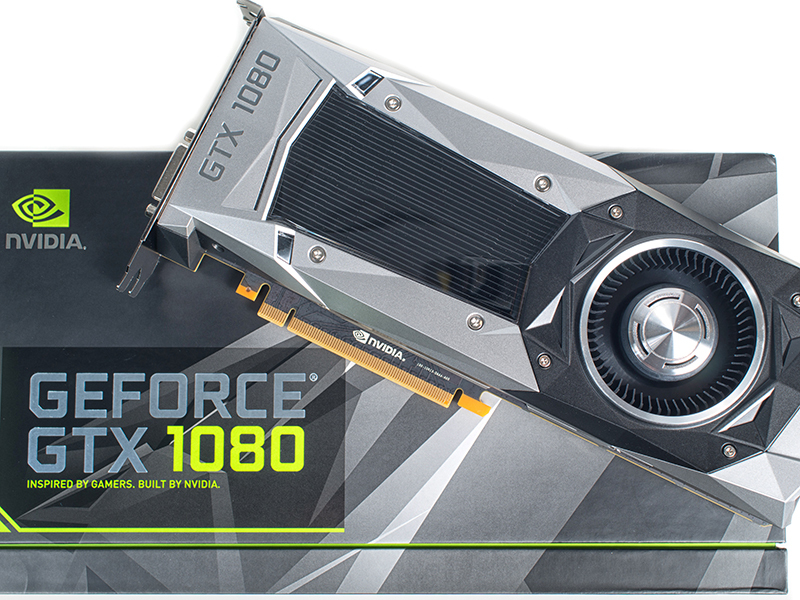 NVIDIA's RTX line-up of cards announced real-time ray tracing and brought it to the masses, however, at a premium price. For now, only three games support RTX. These are Battlefield V, Metro: Exodus and Shadow of the Tomb Raider. Announced at GDC 2019, NVIDIA has finally brought ray tracing support to several Pascal-architecture (older generation than the latest Turing-architecture) GTX cards. While it isn't the same level of RTX support on the GTX cards, the driver update will allow some basic ray tracing effects keeping the ray count low. However, do note that you won't be getting impressive performance with ray tracing turned on. NVIDIA posted the performance comparison of ray tracing across all supported GTX cards. If you own any of them, you can try out ray tracing in the above-mentioned games. It also released a few RTX tech demos for Atomic Heart, Justice and Relfections.